Kiddy Tyme and Carl’s Jr. (in our Montebello Plaza), are teaming up for a fundraiser! 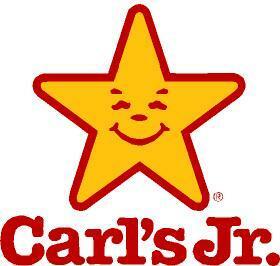 Carl’s Jr. will be donating a percentage of their sales from friends and family of Kiddy Tyme that purchase food from 6:30 AM to 6:00 PM on Wednesday, January 18th, 2012. You MUST TAKE A FLYER FROM KIDDY TYME WITH YOU and show it to the cashier in order for them to count it in the fundraiser. Flyers are up at the front desk with Ms. Mary.